The kind people at Funky Giraffe Bibs are sending me some of their lovely bibs to review, so thought I would give you a heads up on their stuff. 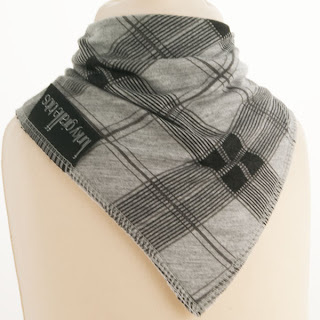 It might sound strange to be getting excited about a bib but think cowboy meets cool street kid and you are somewhere close! 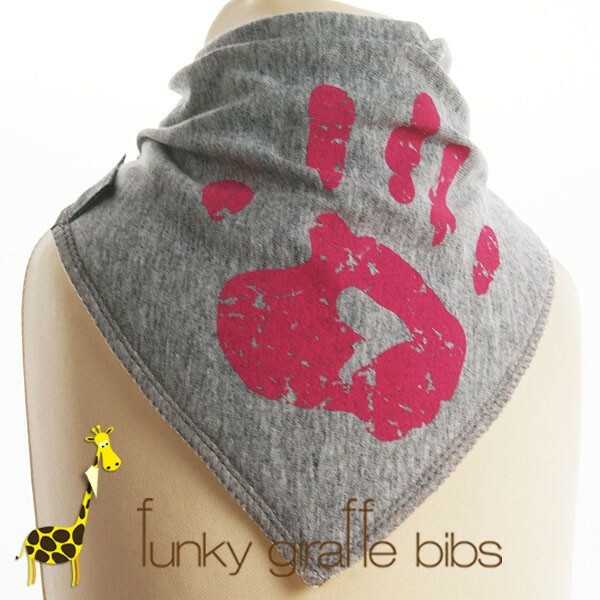 Funky Giraffe is a small, green (not literally), ethical company who designs fabulously, sources ethically, and sells considerately their own bibs and baby products. Loads of designs and some girly ones, I've picked out boyish ones as I have a boy.